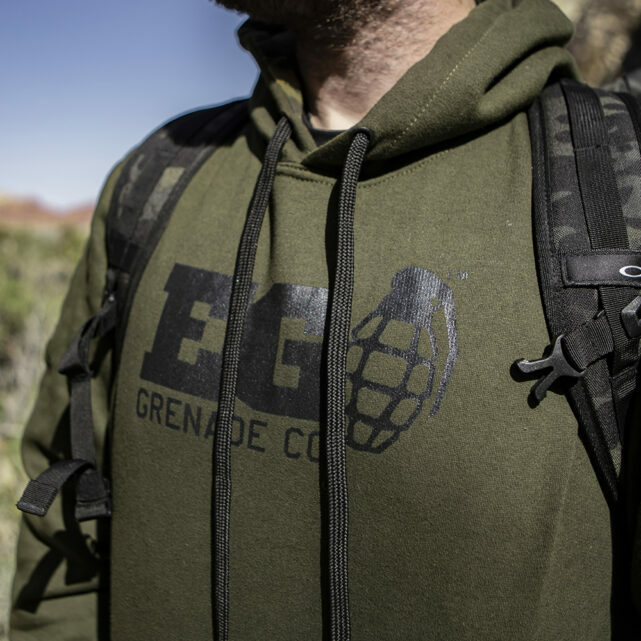 Jubilex Hoodie - EG Grenade Co.
You can lay back and chill in the new Jubilix Hoodie or it can be used as part of your gear for when you are hunting down foe. 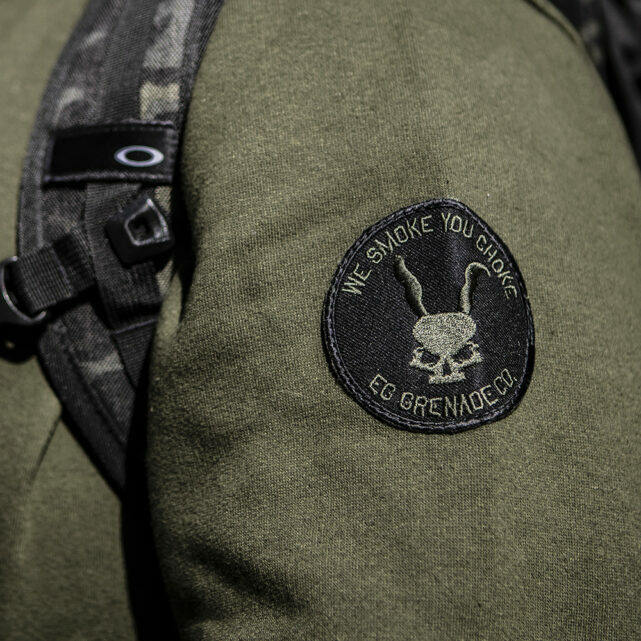 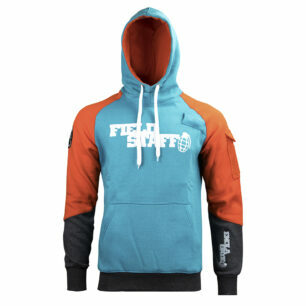 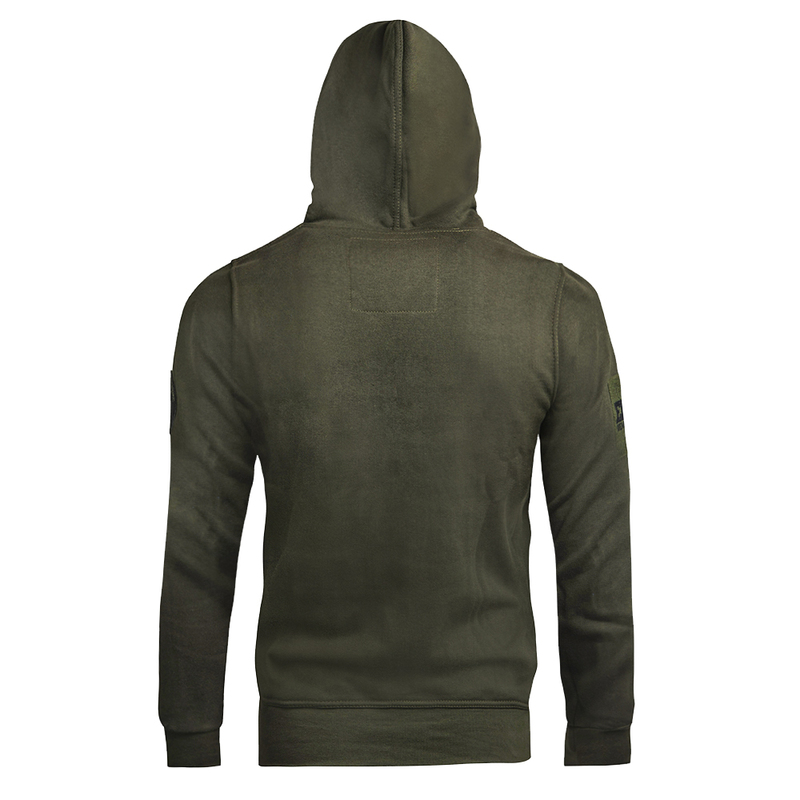 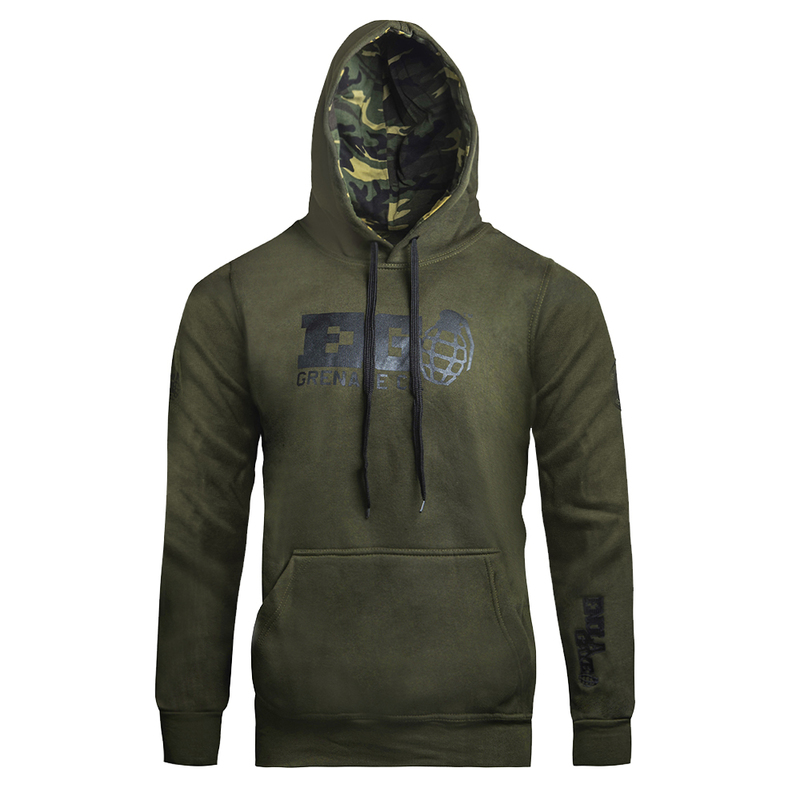 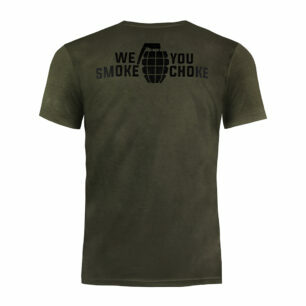 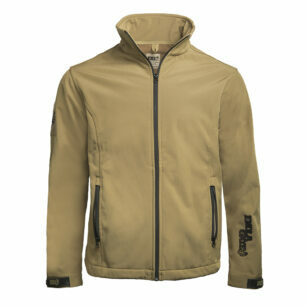 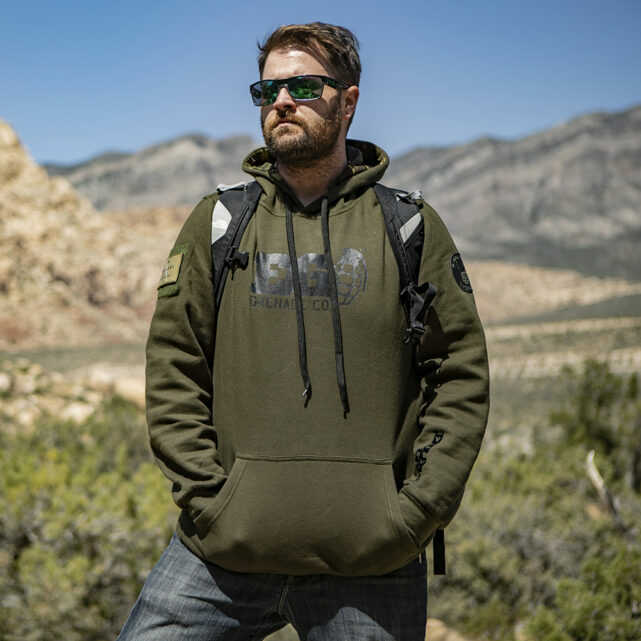 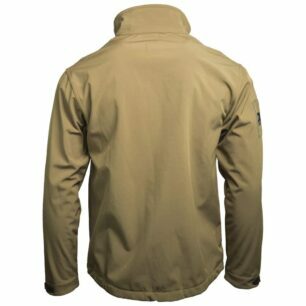 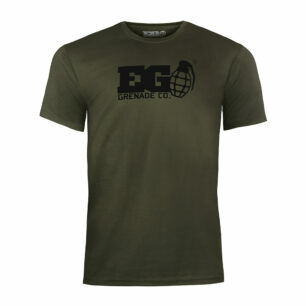 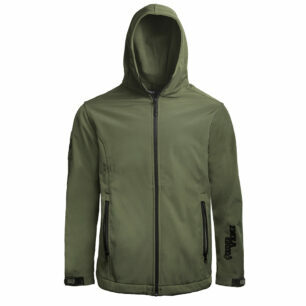 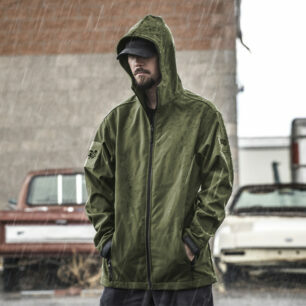 The olive green makes this the ideal hoodie to play in and works well with US Woodland camo pants. We have used a very slightly lighter material for the the Jubilix so you don’t get too hot whilst walking around the lower planes of the Abyss.